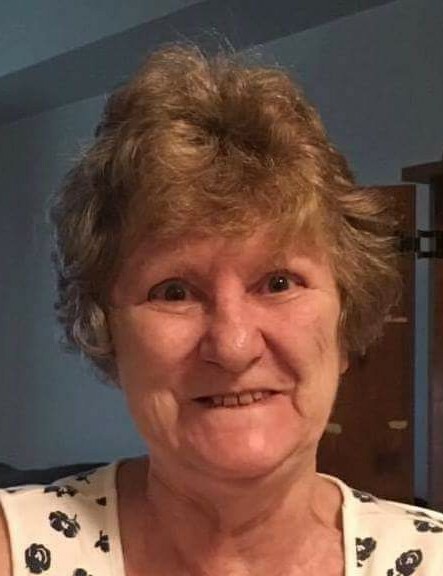 Obituary for Martha H. Breen | Spitler Funeral Home, Inc.
Martha H. Breen, 72, of Williamsport, passed away peacefully on Mar. 30, 2019, at Geisinger Medical Center. She was born Jan. 16, 1947, in Williamsport, the daughter of Roger A. and Martha H. (Thompson) Haupt. Martie was a member of St. Joseph the Worker Parish. Preceding her in death were her parents; husband, Donald R. Breen; and infant daughter, Christina. Surviving is a son, Kevin D. (Denise) Breen, of Williamsport; two daughters, Karen D. Klemick (Bill German), of Williamsport and Kristina M. (Michael) Johnson, of Montgomery; two brothers, David Haupt, of Williamsport and Paul (Mindy) Haupt, of Jersey Shore; two sisters, Joyce (Stan) Bower, of South Williamsport and Janice (Bob) Langjan, of Valdosta, Georgia; and five grandchildren, Melissa Hess, Paul Breen, Jessica Hess, Hannah Johnson, and Chance Johnson. A Mass of Christian Burial will be held 10 a.m. Friday, April 5, at St. Joseph the Worker Parish, 702 W. Fourth Street, Williamsport, with Rev. Brian Van Fossen as celebrant. Burial will follow in Twin Hills Memorial Park. A viewing for family and friends will be from 6 to 8 p.m. Thursday, April 4, at Spitler Funeral Home, 733 Broad Street, Montoursville. Flowers are welcome or contributions may be made to American Lung Association, 3001 Old Gettysburg Road, Camp Hill, PA 17011.